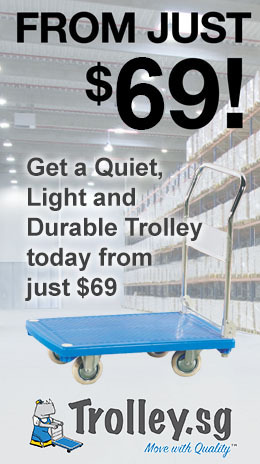 To be the leading brand for Quiet, Light and Durable industrial trolley. To satisfy customers’ demand and expectation for high quality industrial trolleys at reasonable value and affordable cost, by continuously striving and emphasizing on the overall product quality improvement in the aspects of quieter operation, stronger durability and lighter weight. This is possible through constant innovation, value adding, and enhancing of the value chain. Reliable rubber caster wheels for quiet operation and quality performance. Light weight frame material – Example, one of trolley.sg many products is a platform trolley of load capacity 150kg with an extra light weight of only 6.8Kg. Quality frame material (steel, plastic, aluminium) that is tough and strong. Because you choose Trolley.sg, you can enjoy more value through a very special bundle discount when buying any Rhinovo family products. Example, if you buy any Trolley.sg trolleys today, you are immediately entitled to a special S$100 discount from the original price for any Rhinovo pallet jacks, stackers and table trucks. Hello! My name is Rivo, and I am so proud to be the exclusive mascot of Trolley.sg, a product brand of Rhinovo. I have the qualities to represent the brand as we share similar personalities and strengths. I like simplicity. I am focus, diligent, innovative, proactive and forward-looking. I set very high standards for myself. I stay unique, relevant, and different. 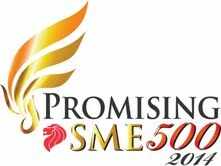 My role is to support our growing team, to strive hard and do our best to build and preserve a strong relationship with all our valued customers, and to serve our customers with their basic material handling needs plus value, quality and convenience, so that they can always be competent, efficient and highly productive. Trolley.sg is a newly launched product brand of Rhinovo (www.rhinovo.com). 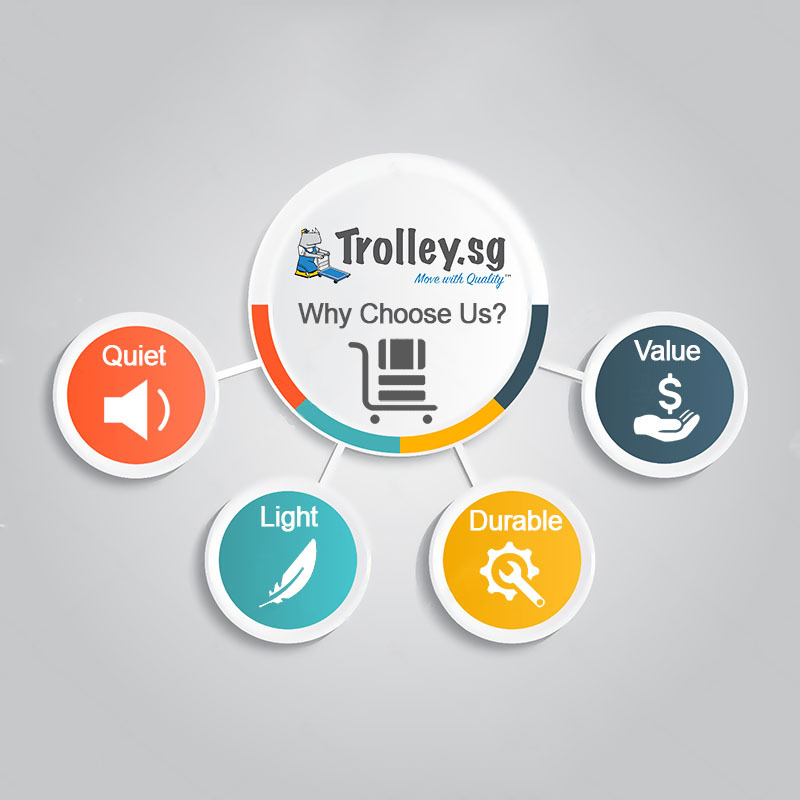 Trolley.sg specializes in quality and affordable industrial trolley. The brand’s focus is to meet the market demand for high quality trolleys at affordable cost. The range of trolleys is ideal for easy and convenient carrying of materials in warehouses, retails, offices, workshops, hotels, banks, and many places.